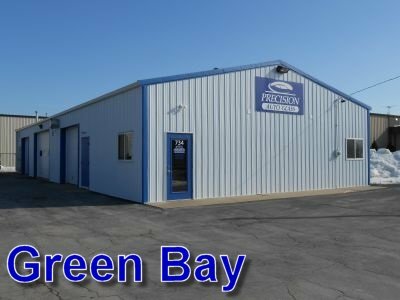 Welcome to Precision Auto Glass! 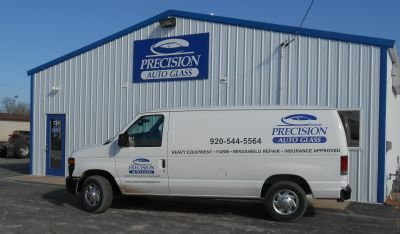 Precision Auto Glass is a full service Auto Glass Repair and Replacement facility. We offer hassle free sales and service. We are approved by most insurance companies and will handle the claim for you. Locally owned and operated. Our goal is to provide every customer with exceptional quality and service. 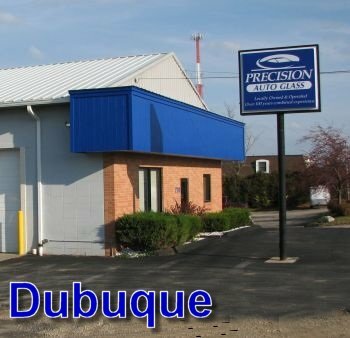 We are locally owned and operated and have over 100 years of combined experience. 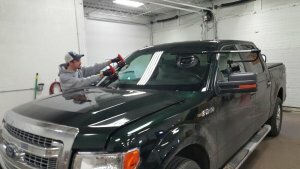 Come in and see the Precision Auto Glass difference today! Precision Auto Glass installations carry a limited lifetime warranty for water leakage and workmanship defects. Auto glass sold and installed by Precision Auto Glass carries a 30 day warranty for unexplainable breakage.